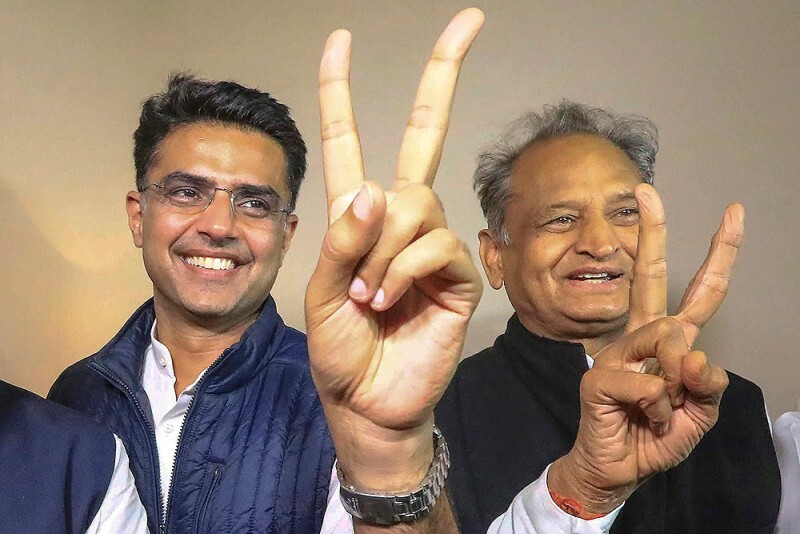 Exclusive | Outlook-Lokniti-CSDS Election Analysis: What Led To Congress' Win In Hindi Heartland? 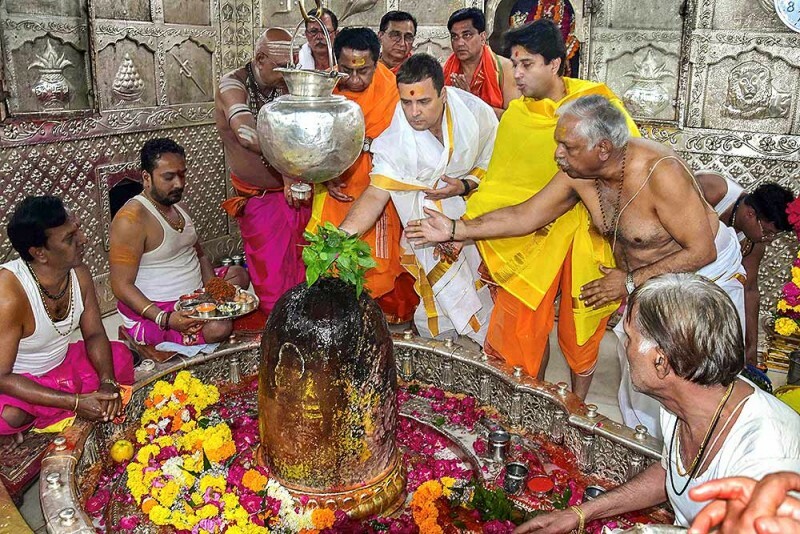 Congress President Rahul Gandhi offer prayers with Madhya Pradesh Congress chief Kamal Nath and party's state campaign committee chairman Jyotiraditya Scindiaat Mahakaleshwar temple during his two-day tour to Malwa-Nimar region, in Ujjain, Monday, Oct 29, 2018. 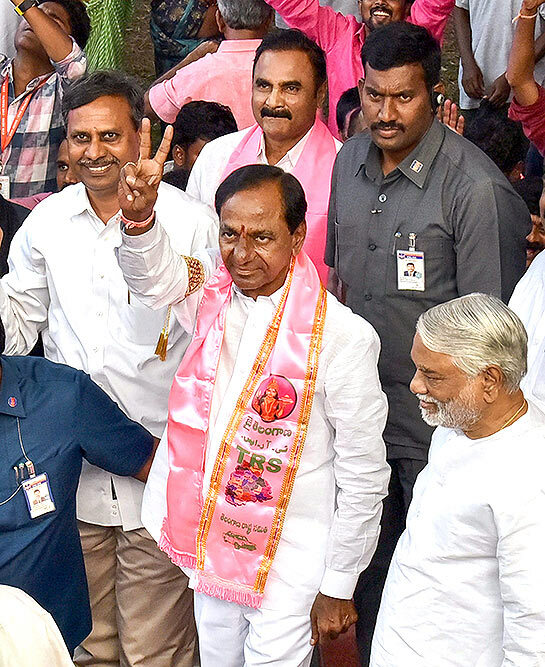 Telangana Rashtra Samithi (TRS) chief K Chandrasekhar Rao display a victory sign after his party won the state Assembly elections, at Telangana Bhavan in Hyderabad, Tuesday, Dec. 11, 2018. 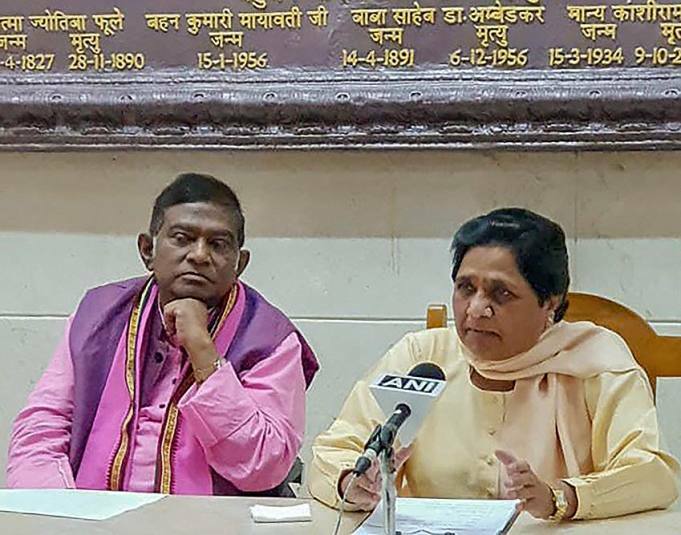 BSP supremo Mayawati and Janata Congress (Chhatisgarh) President Ajit Jogi during a press conference to annouce their alliance for assembly polls in Chhatisgarh, in Lucknow, Thursday, Sept 20, 2018. 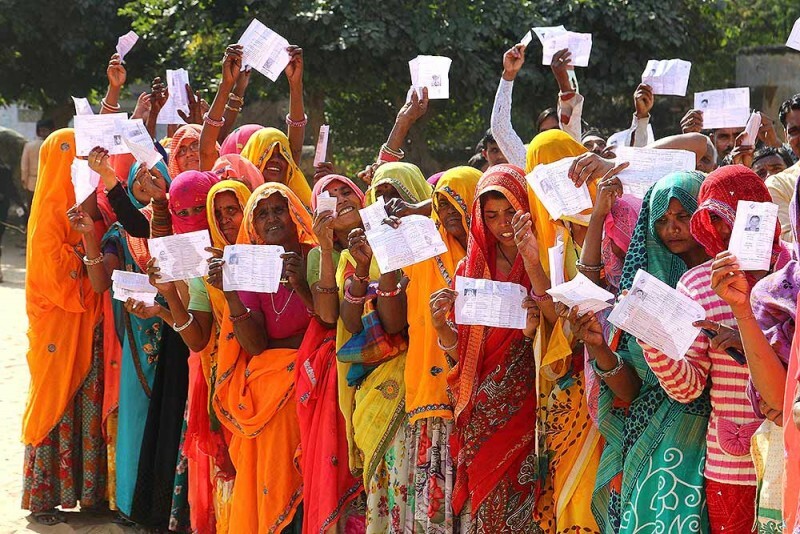 Voters show their identity cards as they queue to cast their vote for the state Assembly elections, outside a polling station at Samred village of Jaipur district, Friday, Dec. 07, 2018. 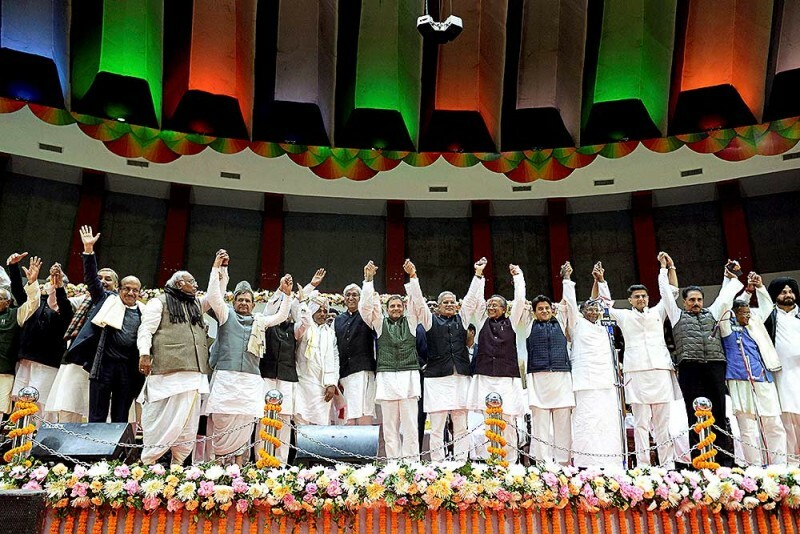 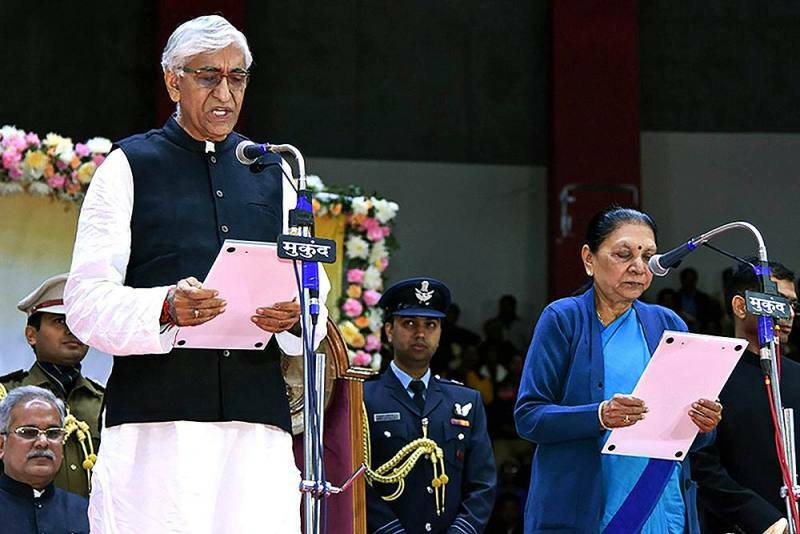 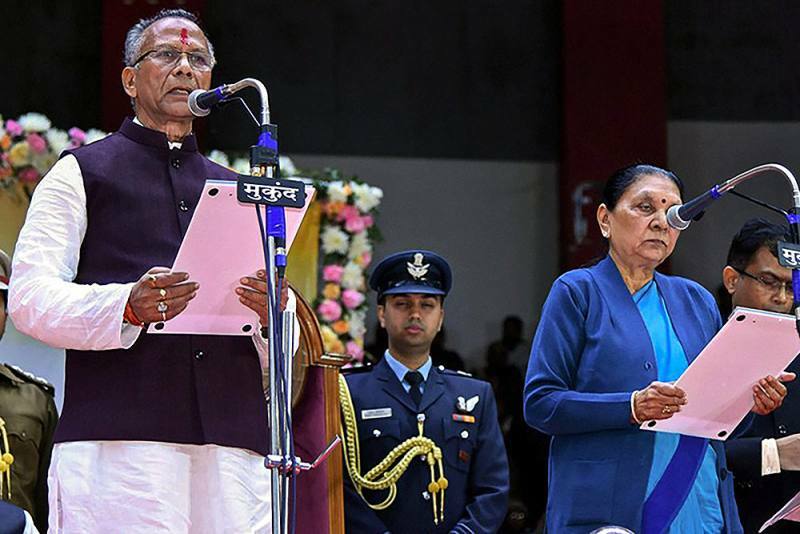 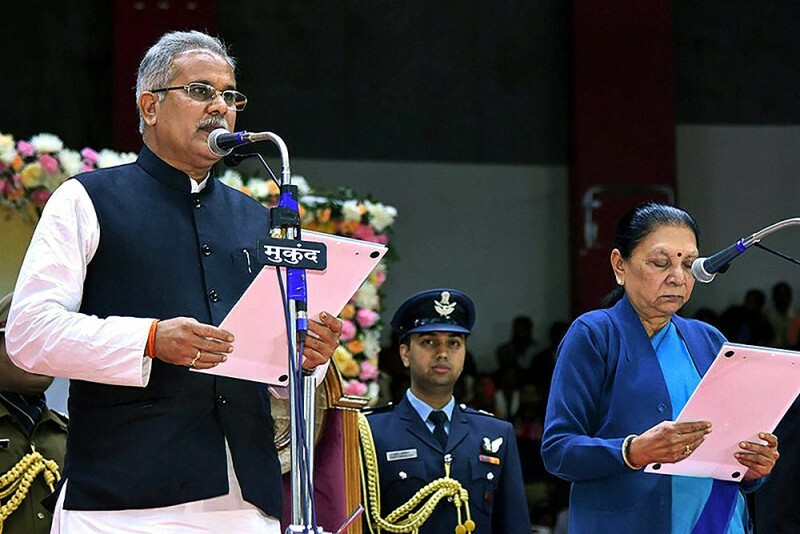 Congress President Rahul Gandhi with newly sworn-in Chhattisgarh Chief Minister Bhupesh Baghel and other party and opposition leaders, during the oath-taking ceremony of Baghel's cabinet, in Raipur. 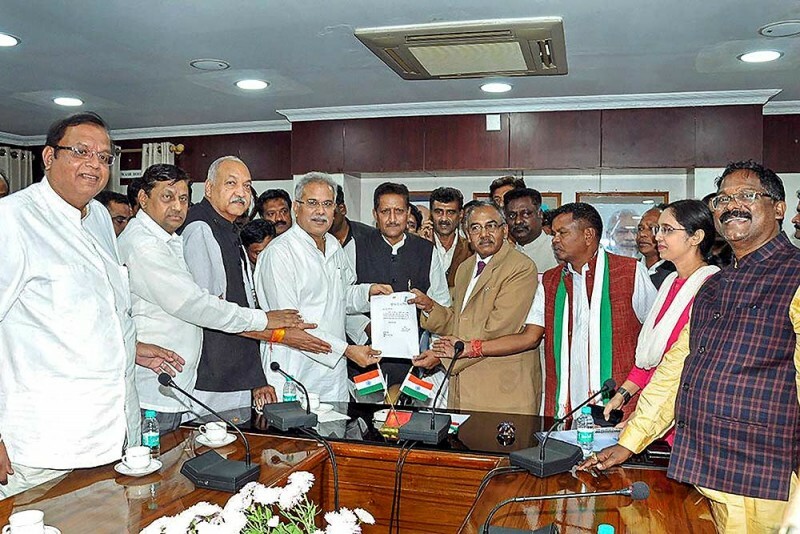 Chhattisgarh Congress leaders, under the leadership of Bhupesh Baghel, present a letter to the Governor's representative to stake claim to form a government in the state, in Raipur.